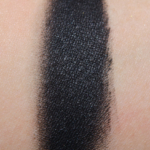 Kat Von D Oddfellow is a cool black with a satin finish that is limited edition and. 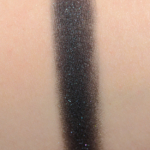 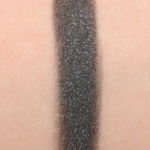 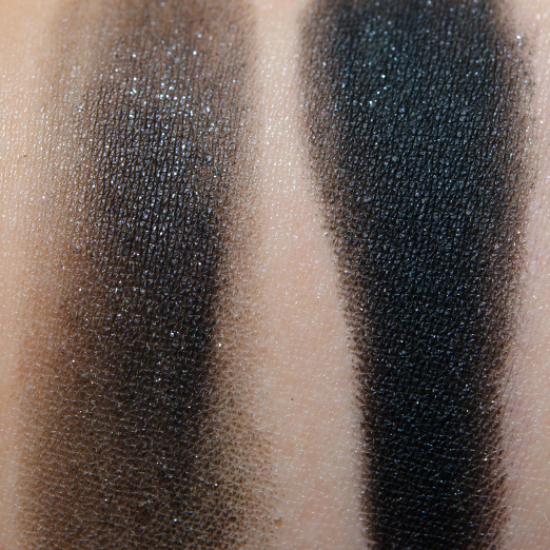 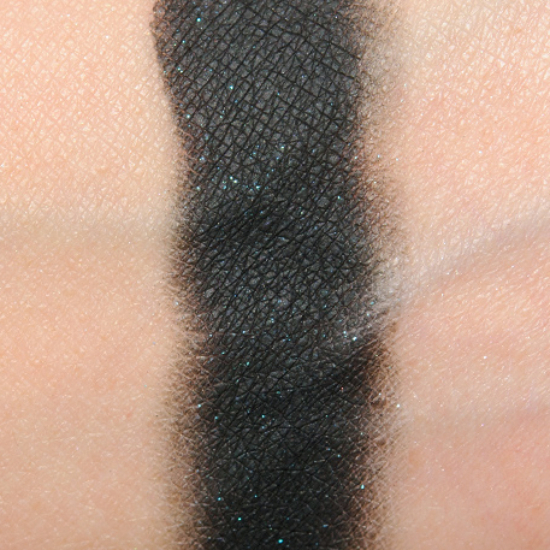 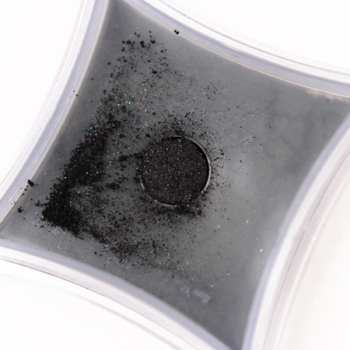 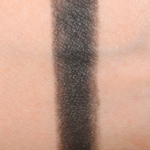 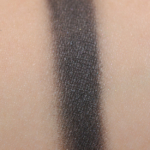 In comparison, Illamasqua Zeitgeist is a cool black with a satin finish that is permanent and retails for $25.50. 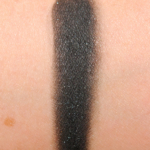 Illamasqua Zeitgeist is 100% similar — it is less glossy. 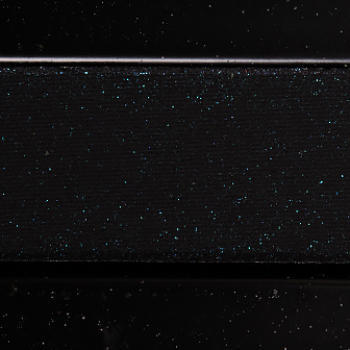 How similar is Zeitgeist to Oddfellow?